Freshly baked. Place an order before 6pm for next day delivery. 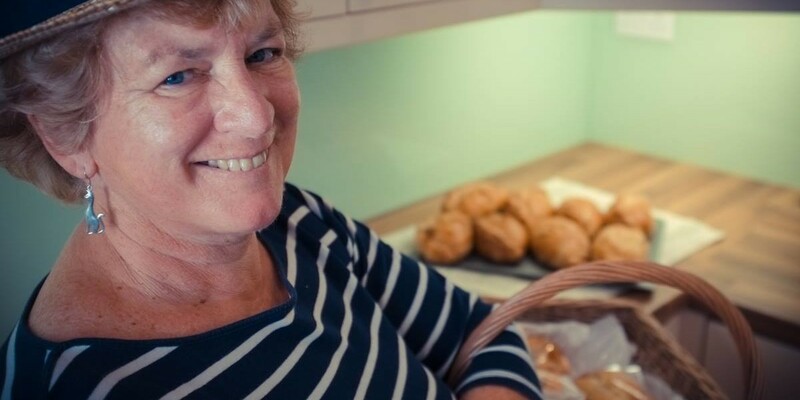 Find out about the history of our pasties, where they come from and what inspired Janet to start the business. 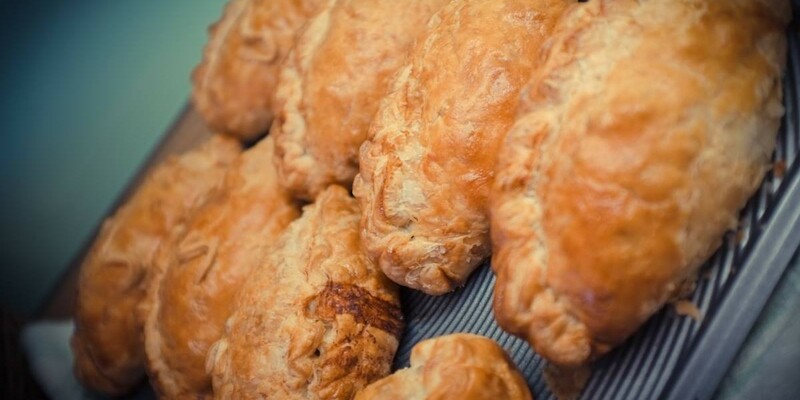 Other than Pasties, find out what other tasty treats we sell. 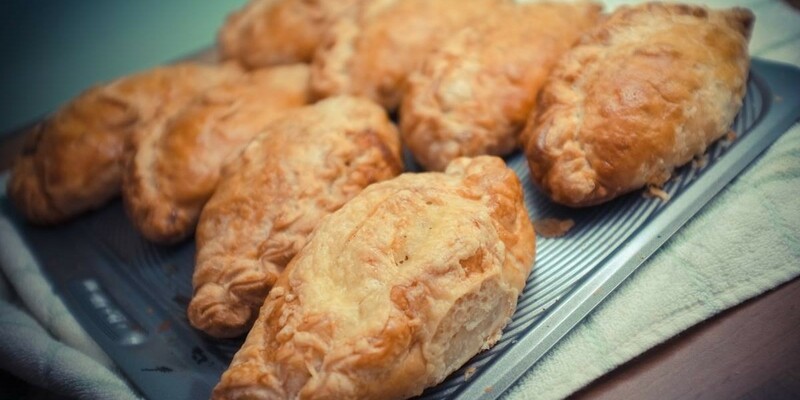 What is better than a hot pasty for lunch? Call before 6pm for next day lunch time delivery. Delivered locally within the Plymouth area and freshly baked that morning!